As the largest generation since the Baby Boomers, there is no such thing as the Millennial. Millennials are just as varied as any other generation. 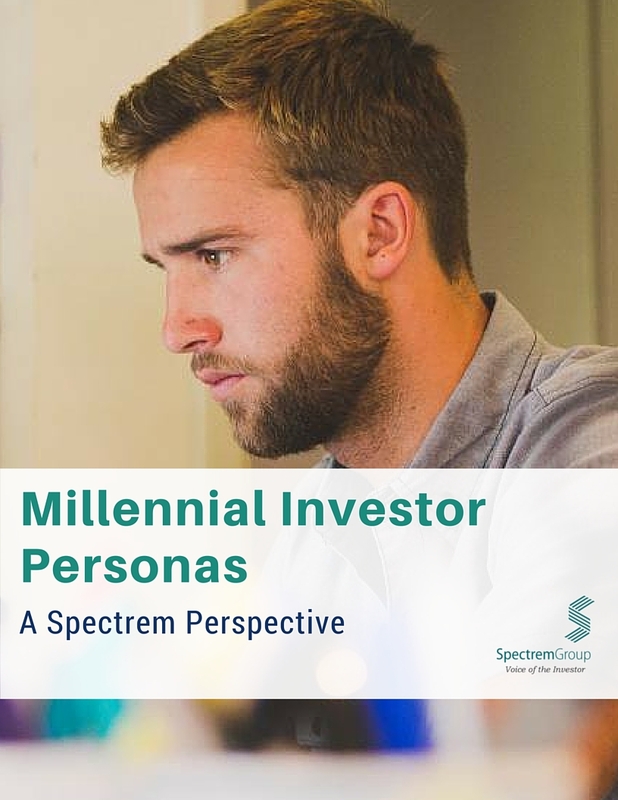 Spectrem's new perspective will detail this generation of Millennials with $100,000 - $25 million in net worth by identifying the archetypes, or personas, which describe them.